Ghana has been handed the honour of hosting this year’s FIFPro Division Africa Finance Committee Meeting. From Wednesday the 30th of January 2019, high powered representation from the ten accredited member union countries and one observer country will converge in Accra for important deliberations concerned with player welfare on the continent. Representatives from the twelve member countries namely, Zambia, South Africa, Morocco, Botswana, Ivory Coast, D R Congo, Cameroun, Egypt, Zimbabwe, Kenya and Gabon, will gather at the Alisa Hotel in Accra. Representatives from Tunisia, an observer nation, will also be present. The Professional Footballers’ Association of Ghana(PFAG) will be represented by Deputy General-Secretary Solomon Torson, who is also a member of the FIFPro Africa Division Finance Committee. 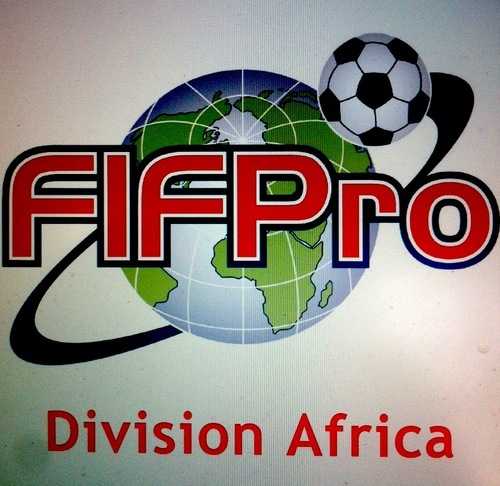 Also in attendance will be the Director of Communications for FIFPro Division Africa, Stephane Saint Raymond, as well as FIFPro representatives Mrs. Frederique Winia and Mrs. Reineke Hooft. Didier Drogba is the honorary president of FIFPro Division Africa, with Geremi Njitap representing Africa on the FIFPro international board. General-Secretary of the PFAG, Anthony Baffoe is a member of the FIFPro Division Africa board, which is led by Stephane Burchkalter.